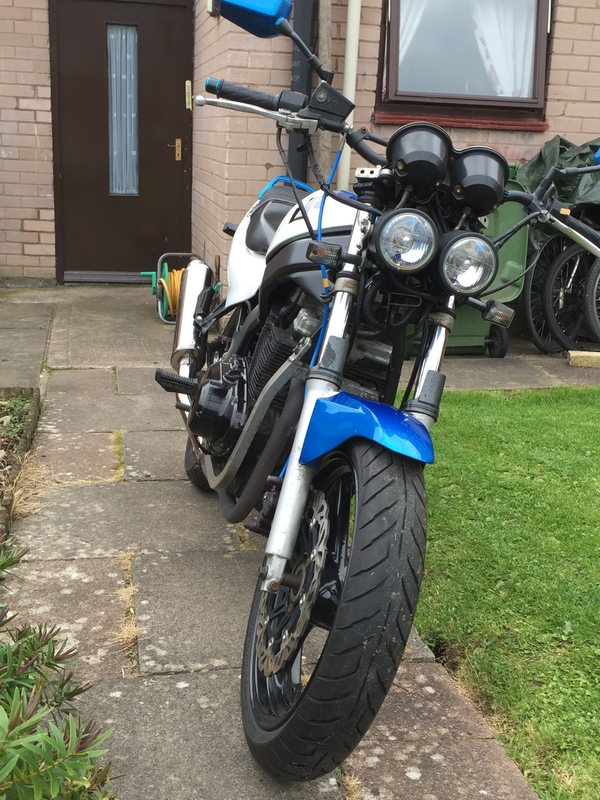 That GS looks great, I prefer the twin lamps on the front, just needs a mask now[emoji14]did you put the straight bars on yourself? 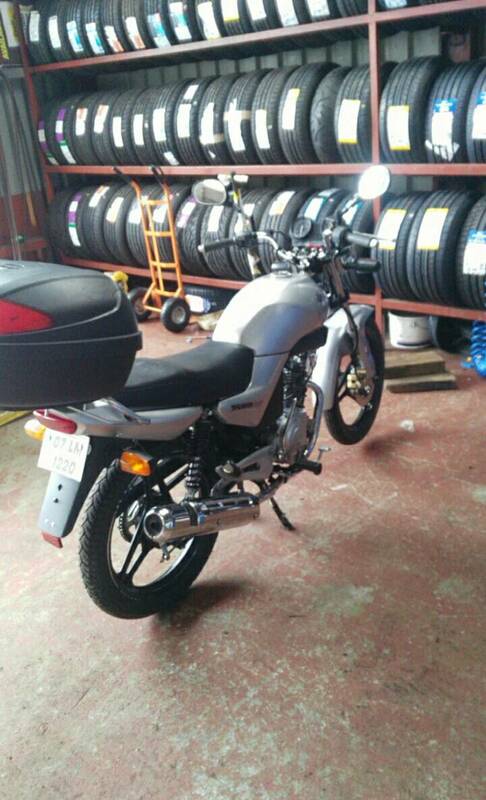 I'm looking at buying a 2016 CB125F. 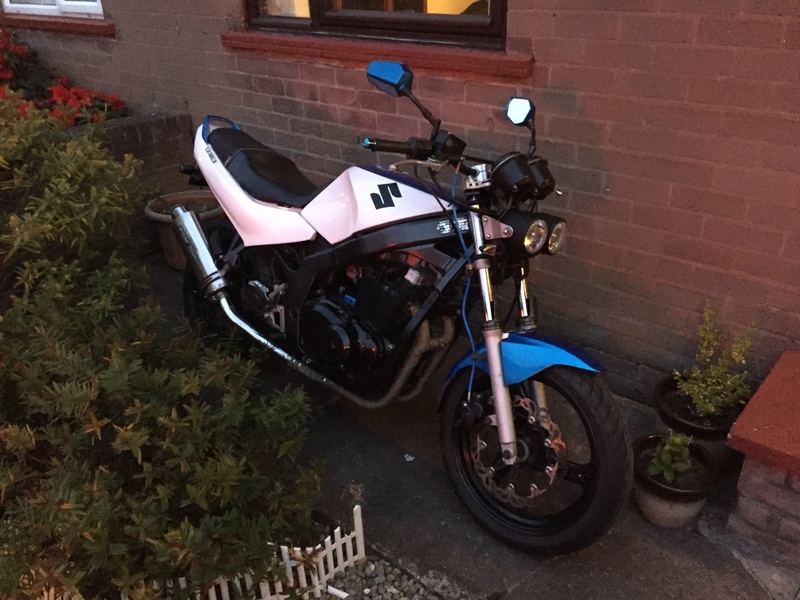 Cheers man [emoji106] I get a bit of mixed reviews on it because I know it's not to everyone's taste and is a bit old but I love it, the best bike I've had, it hadn't been started from October to January and went to it fired up right away super reliable [emoji108]. I've never seen that headlight on the fzr it looks great! 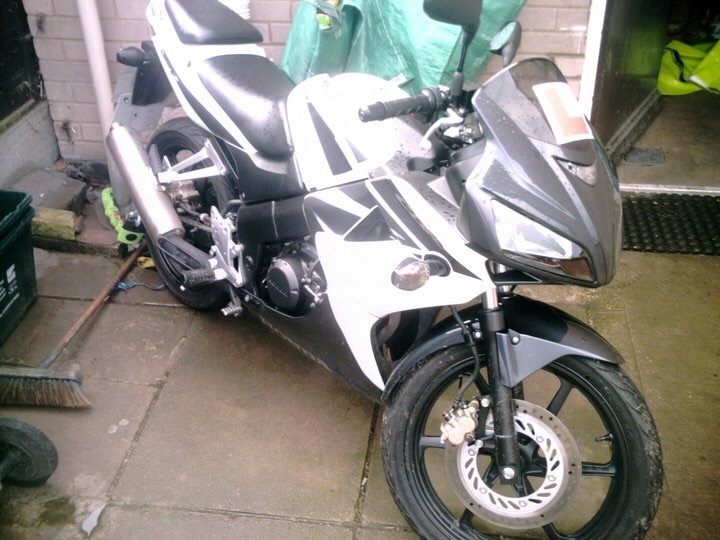 I taught myself to drive on an fzr600, dude that thing was fast for a first time rider haha. I'm kinda torn between two bikes now. 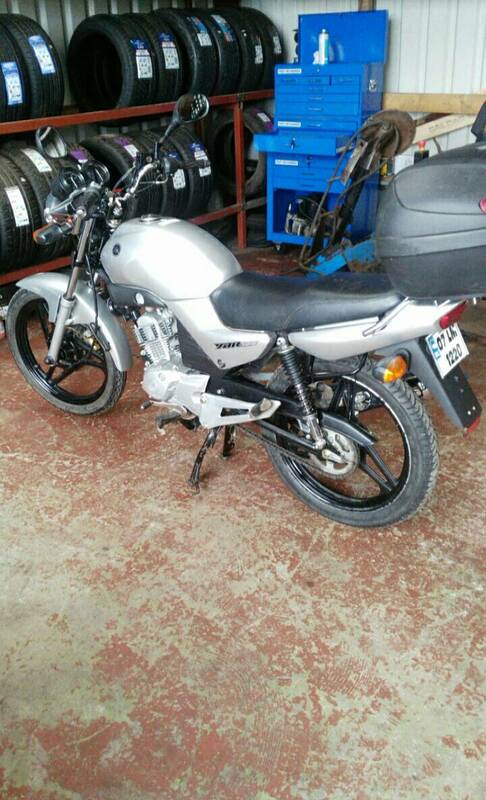 I can either get the 2016 CB125F and keep it for a few years or get a 2007 YBR125 w/ 5000 on the clock for 1700e and get a bigger bike in a year's time. Going to look at the Ybr when I get a chance. Yeah the headlight did look kool, but wasn't very bright I think it was literally for day time use only, still looked sweet lit up on a night. The fzr 600 is insanely my mate had one after his 400 and I had a go on it before it knackered up and it was scary quick. nathcarr wrote: Yeah the headlight did look kool, but wasn't very bright I think it was literally for day time use only, still looked sweet lit up on a night. 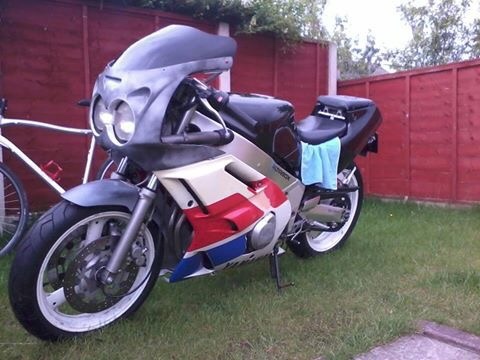 The fzr 600 is insanely my mate had one after his 400 and I had a go on it before it knackered up and it was scary quick. Yeah the fzr 600 has serious power for its size. When I learned to ride on it I used to just go up and down the road in 1st, 2nd and 3rd but trying to keep the front wheel down after each gear change was a challenge on its own lol. I will probably go for the ybr for the reason you said. 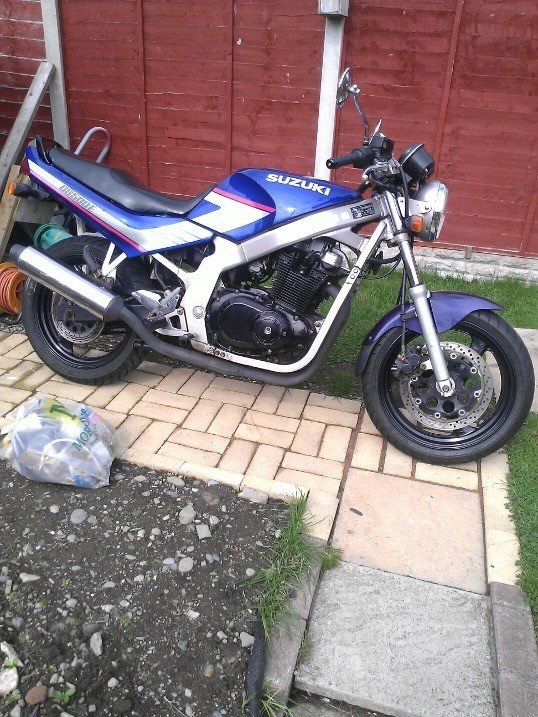 I've never ridden a bike smaller than a 400cc so I will probably get sick of the 125cc pretty quick tbh. 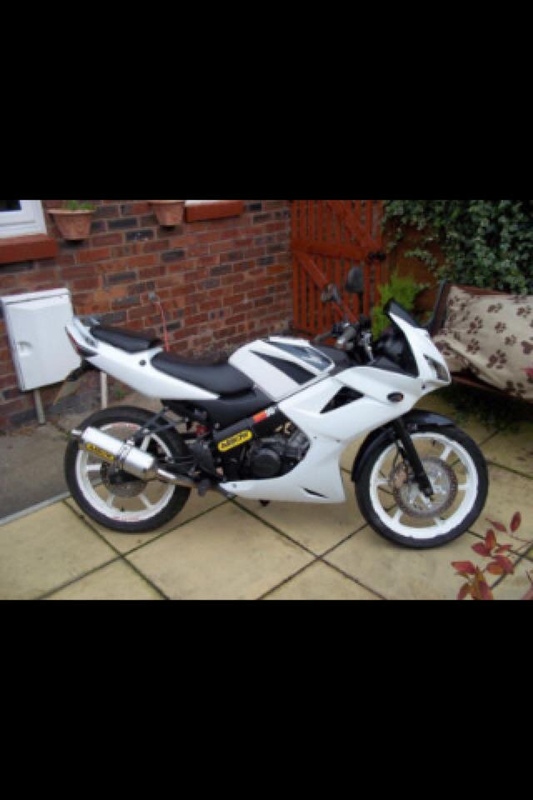 Just need to find the time to go look at the bike. 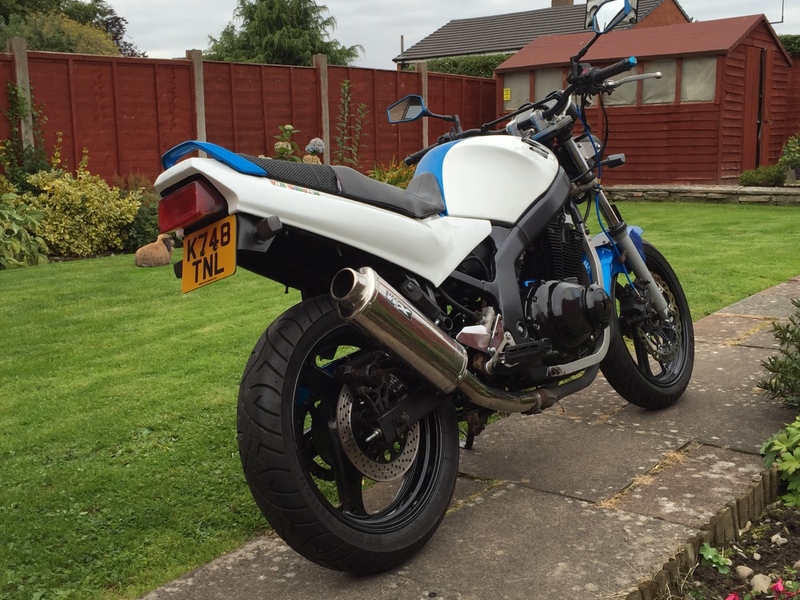 Okay so had a chat to the guys selling the YBR125. It's 2007, Silver with 5400Km on the clock, 2 previous owners who were both local to the seller. 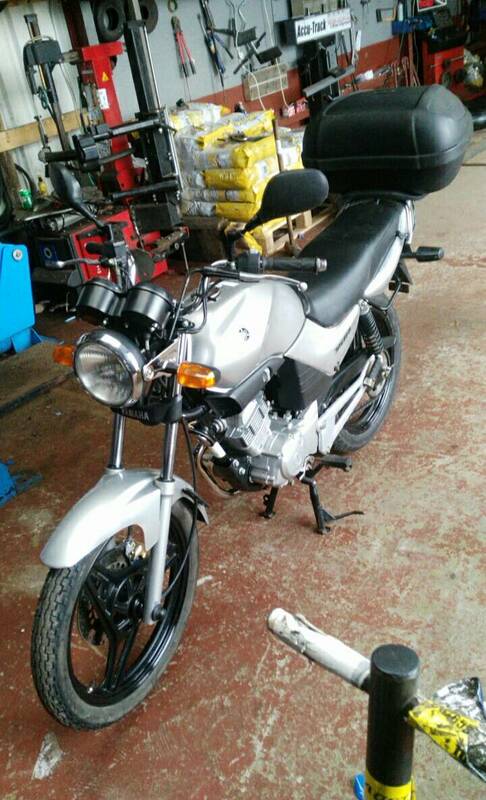 He assured me the bike is in immaculate condition and will take €1600 for it. My boss is going down in the morning with the van while I cover his shift at work to pick it up for me. 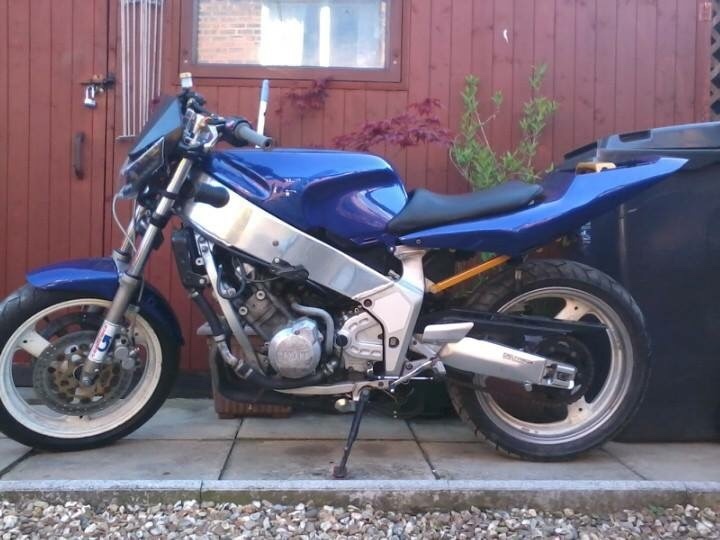 It's being sold by a small motorbike dealership, they took it as a trade in and the bike was originally sold by them in 2007 so they know the bike. If I pass my theory test Monday week I can hop straight on. By rights we are meant to do an IBT course first but most insurance companies give you a month or two to do it. 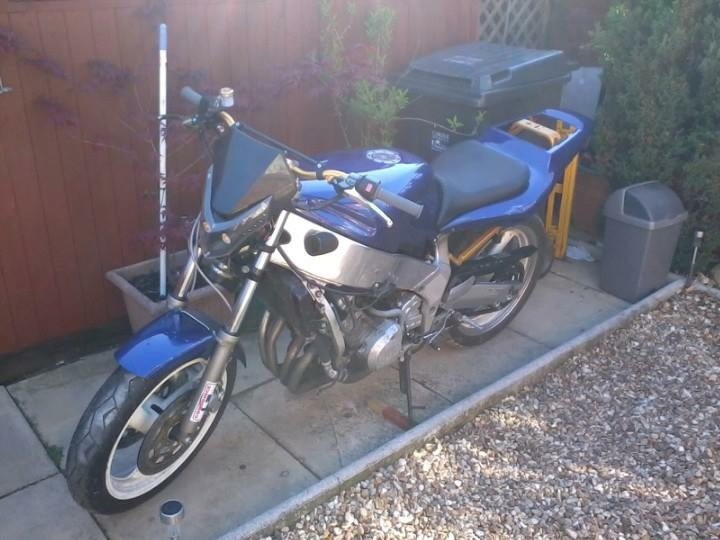 Only marks on it are a pretty light scrape on the front mudguard and the rubber on the left peg is torn, doesn't look bad enough to have been dropped. 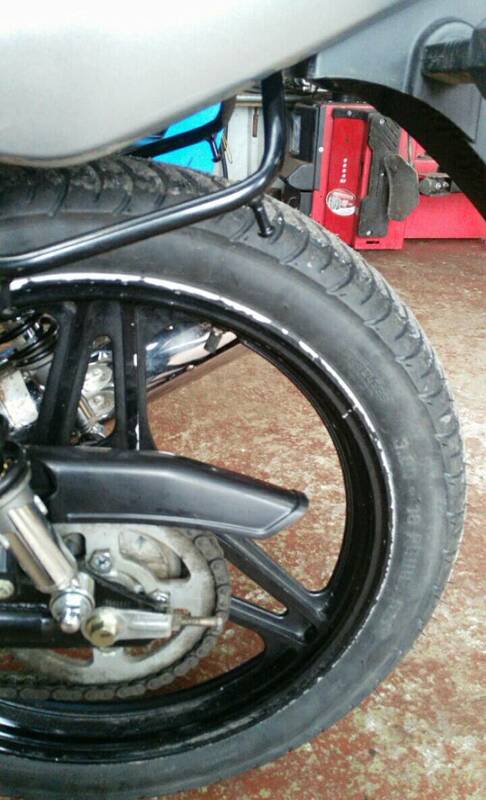 The rear rim is marked all the way around where they changed the tyre with levers by hand but at least they put a brand new Metzler on it ( it's a proper old school shop ) so here's some pics. Edit: cost me €1550, it's fully serviced and a 3 month mechanical warranty. Cheers dude. 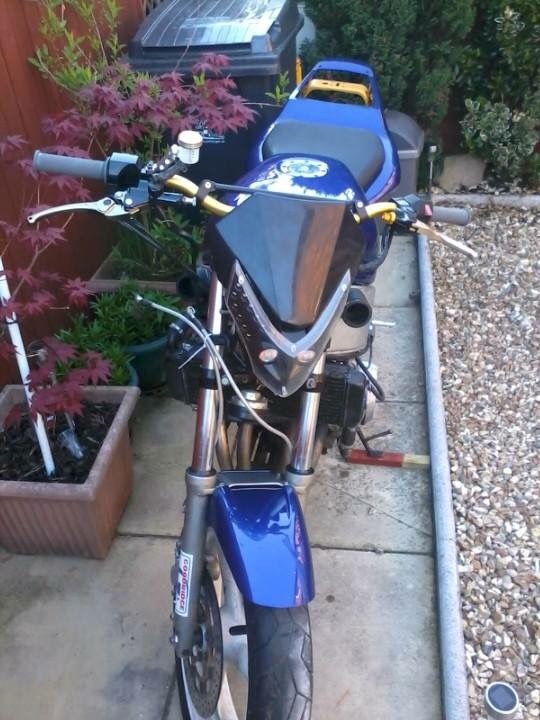 Don't think I'm going to mod this one just drive it for a year and get a 400cc or something.